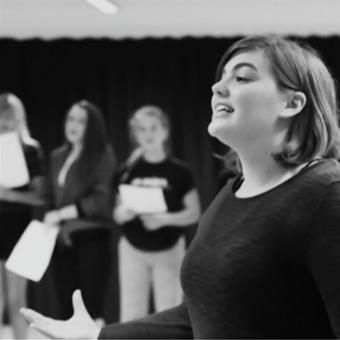 Our story began in 1994, where young budding actors could come together and learn all the crafts necessary for performance under one building whilst receiving professional tuition from those that have worked in the industry ~ right in the heart of Preston. The concept of a weekend drama school was then not known. It was and still is at players about the pupils first and foremost ~ a place where they can explore this wonderful craft and grow in confidence in a safe happy environment. 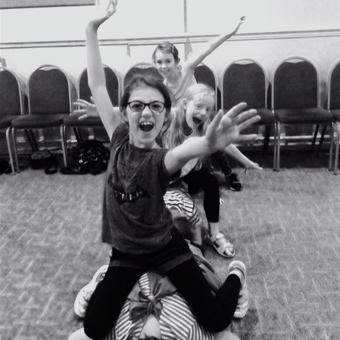 We recognise that every one of our drama pupils is different. 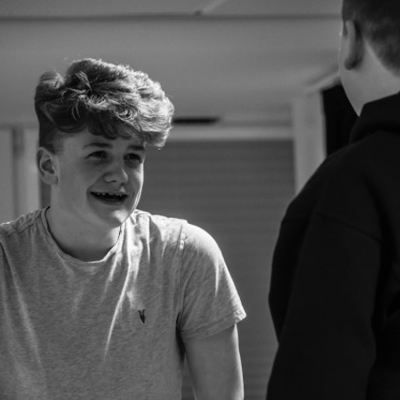 We honestly try to ensure that each child and teenager is given the opportunity to reach their full potential from those quaking in their boots to those that are natural born show offs. We feel we have the right combination of time-honoured tradition techniques combined with new innovative ideas. Secondly – love, care and lots of attention to detail are at the heart of everything we do. Quite simply, we are passionate about the school and our craft and perhaps that is why we’ve been running for 23 years. We would love for your budding actor to try out our school, so we have an offer of a ‘Taster Day’. Please complete the form below.